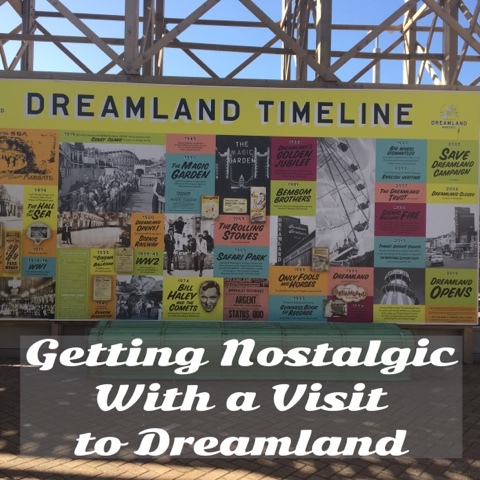 When someone mentions Dreamland to me I get nostalgic and I think about my childhood. I spent many days out there in Margate with my family and they are all fond memories. Going on various rides, placing 100's of 2ps in the arcade machines and lets be honest simply making the most of being a child. The day it closed down it was quite a sad time so when it became known that it was reopening I was hoping it would be the same, well at least similar to what I remembered. 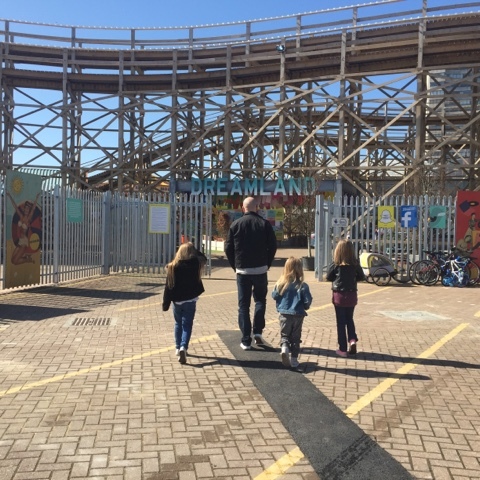 I was recently offered tickets for myself and my own little family to go and review the newly opened attraction and I was quite excited by the prospect, the opportunity to share something of my past with my kids. 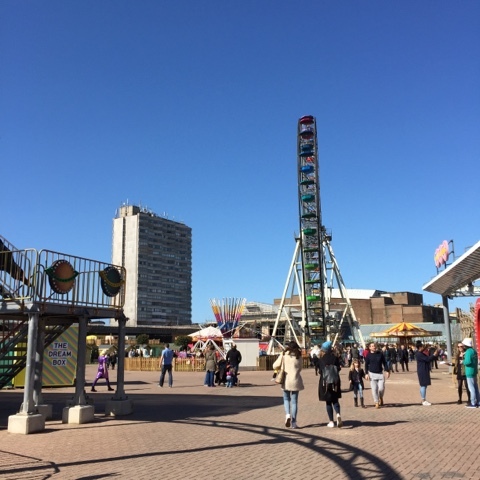 And during the Easter holidays they actually have a nautical theme running with lots of activities including Pirate School to keep the kids entertained, an added extra to what the park has to offer. So where to begin? Well lets start with all the positives…. Upon arrival I was shown to the welcome hub to pick up our wrist bands. Now there was a bit of a queue as systems were playing up (pesky technology) but there were plenty of staff members on hand ready to explain the situation and help if the could. 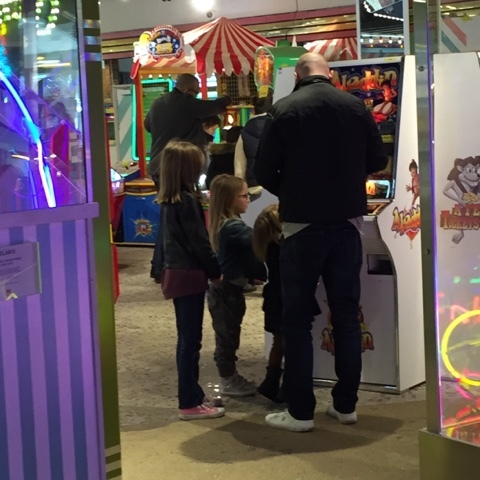 And the wait was helped by the fact that there were arcade machines in there so the kids persuaded daddy to part with his much earned pennies and they came away with an abundance of sweets, can anyone say winning! My daughters were in awe the minute they stepped through the entrance gate. Ok to me as an adult it didn't look like there was an awful lot to see and do but it's the kids reaction the matters the most isn't it. Luckily for us it was a wonderfully sunny day so weather didn't manage to stop us doing anything. The atmosphere was one of wonder and delight from all the children and it had me very much wishing for more hot and sunny days. 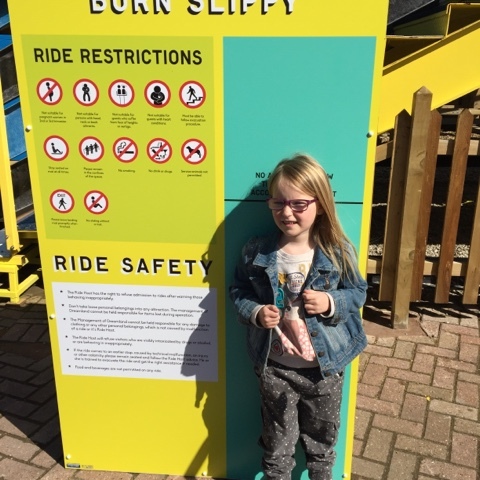 We went on giant slides, carousels, quickly found our way out of the maze and of course there was the anticipation of the iconic ride, The Scenic Railway. 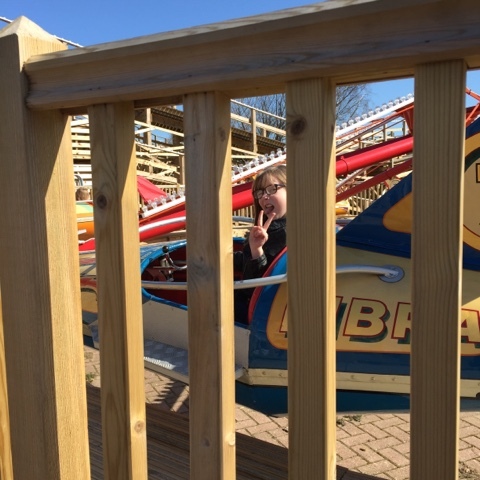 The rides available were like I'd remembered, they had an oldie worldy feel to them, and the songs playing whilst you waited to get on the rides added to this feeling. One of the best parts for us was seeing the animals. 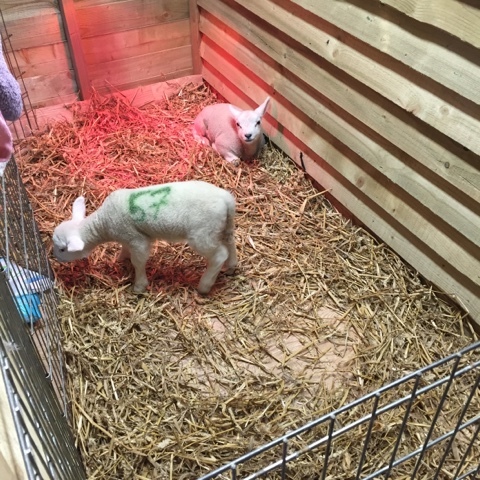 We were able to pet the lambs, look at newborn bunnies and there was even a tarantula, thankfully that one stayed in it's box! This was definitely popuar with all who came because it remained busy throughout our visit. 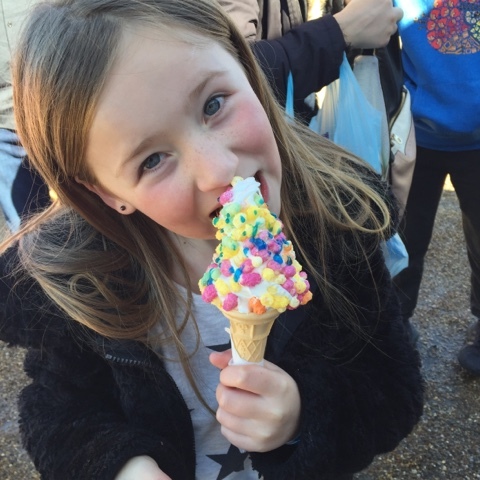 The other thing that put a huge smile on my girls faces, the giant ice creams, again it reminded me of the days when I used to buy ice cream from the ice cream van, can't beat a cone with a flake or two on top and I'm pleased to report none ended up on the floor either. Throughout the day there was a band playing in one area and some fab music playing throughout the rest of the park, ok maybe not modern day stuff for the children but I'm not complaining because Oasis was playing and I am of course a rock and roll star. It definitely added to the energy of the place that I'm sure they were trying to instill. As I mentioned nearer the beginning of my post, the staff couldn't have been more helpful. They were all walking round with smiles on there faces, quick to stop and have a chat with the kids and ask them about what they'd been doing and this I find makes a huge difference to your own mood. Now before I go on with my post I will say this. Dreamland I believe is part lottery funded and part paid for by the council so they have limited funds to make the most of but this does unfortunately show in places around the park. In the welcome hub itself there appeared to be a lot of holes in the ceiling, ok if you aren't going to peer upwards but obviously would have been better if the room could have been finished to a better standard. And there were certain other areas that just looked shall we say unfinished, in need of sprucing up somewhat. There were a few rides just sitting there not open, a disappointment to kids eager to get on them. I mean the helter skelter was closed and there didn't appear to be a reason for this? I think disappointment could have been avoided if it had been made clearer on approach to the rides that they were infact closed, it wasn't until we reached the rides that members of staff explained that they weren't in use that day. The big wheel was unable to take more than a handful of people at a time, leaving some waiting a while to get on. Why have so many carts if you aren't able to fill them? 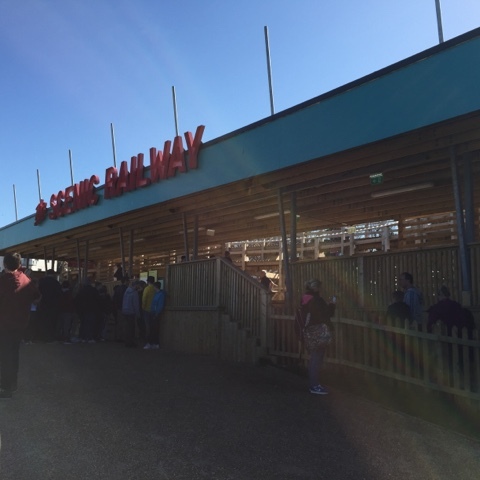 With Dreamland not being the biggest of venues, it left you with limited things to do and meant at peak times fairly lengthy queues as everyone was waiting for the same rides. Now this in itself isn't the biggest negative as we all know we end up queuing at all theme parks but I felt the waiting times would have decreased significantly if other rides had been available. 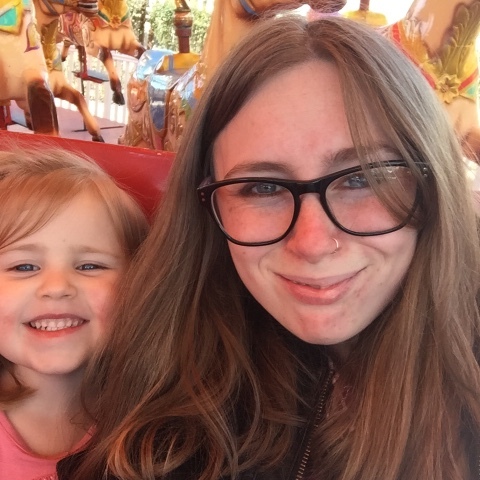 I found the biggest negative for myself and my family was that unlike other theme parks there wasn't a lot for younger kids to do, height restrictions stopped them from getting on majority of the rides and even swings in the kids park were off limits so maybe a more younger child friendly park could be introduced? There was a Octopus Garden (a type of soft play) in another buidling but this cost extra ontop of ticket prices and moved you away from the main rides and of course with four children I can't be in two places at once. Overall I can't deny that we did have a good day out, this was helped largely by both the good weather and the brilliant staff. I do like to support local businesses when I can but I'm not sure I'd be willing to pay the prices (£17.95 per adult, £14.95 per child) to get in right now. Although cheaper than other local attractions I think it shows that you get what you pay for. However if all the rides were to be opened I'd certainly change that opinion. 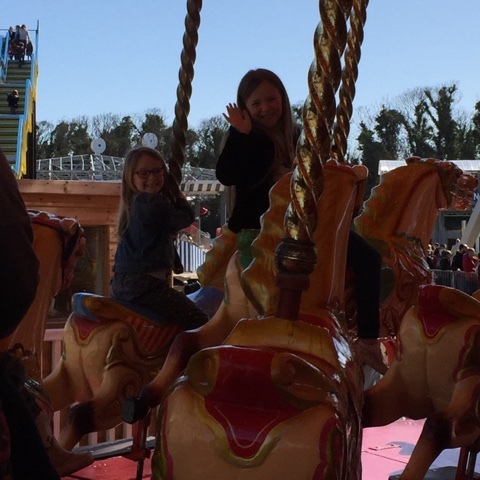 The kids on the other hand see things differently to us adults, they really enjoyed themselves, a feeling echoed when they were asking to go back again the next day and at the end of the day their opinion tends to be the most important doesn't it. 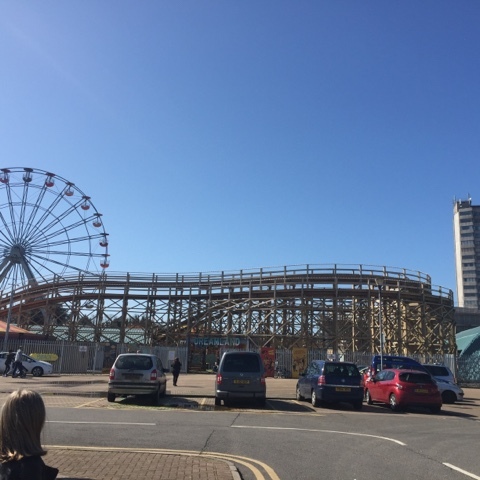 If you are looking for a family day out around Kent, you're going to be popular with your children if you decide to visit Dreamland. I think my husband was actually more disappointed than the kids when it came to the Helter Skelter lol. looks like a real step back in time! 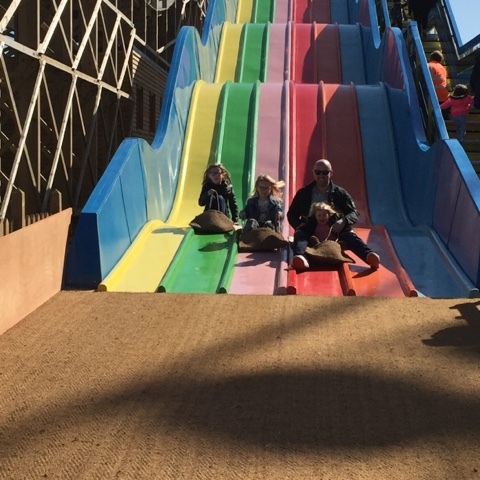 My boys would love it here and I'd get a chance to go on a bumpy slide again!